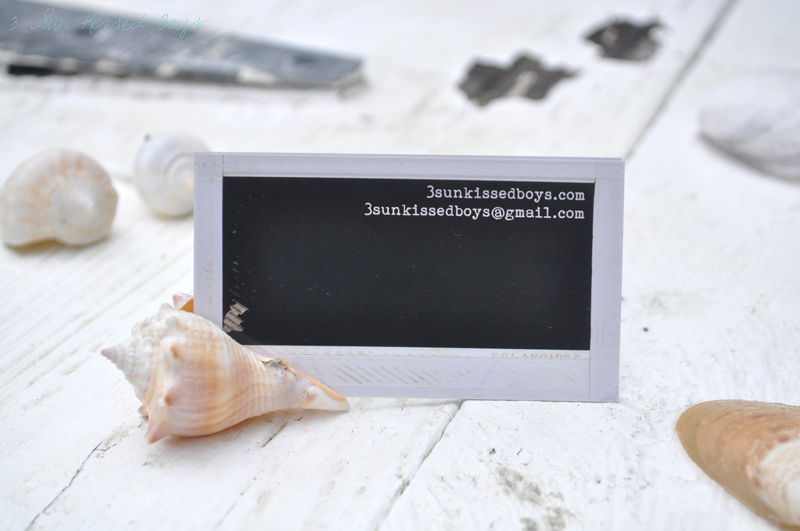 When I posted about business card holders, a few of you expressed that you wanted to make business cards for you blog. I thought it'd be fun to have a giveaway so I contacted UPrinting to ask them to sponsor a giveaway of their business cards and they agreed! 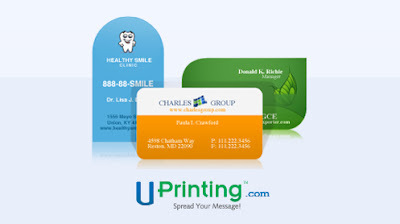 UPrinting is an online printing company that provides good quality business card printing and business card design services. I used UPrinting for my promotional and public relation blog cards. I love that UPrinting gives me the option to print in the front and in the back of the cards. I wanted the back of this card to look like the back of a polaroid shot. To insure that this effect was achieved without any bleeds or cut-offs, I ordered a free proof. After receiving the proof, via e-mail, I called the UPrinting team to discuss technical details and adjustments I wanted done to the card. They were so helpful in noting exactly what I wanted so the folks from preprinting would get it just right. The cards I ordered are 14pt, card stock, gloss giving them a nice thickness and appearance. 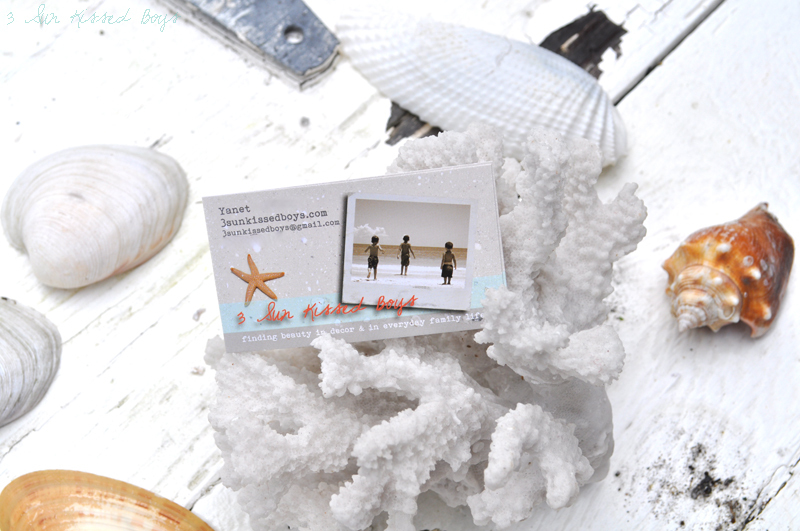 For the back of the PR cards, I used a photo of the beach I took while we went to Ft. Myers Beach this summer. I used Photoshop to layer a photograph of the heart-shaped rock (which I found in Miami Beach a couple of summers ago) that I use in my header. Don't have a blog or business to promote? How about calling cards or mommy cards? Follow me on the Blog, Facebook, and/or Twitter. Follow UPrinting on Facebook and/or Twitter. 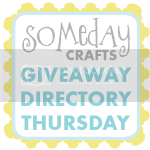 Blog, Facebook or Twitter about the giveaway. You have until Thursday, September 29th @ 11:59 PM to enter. I'll announce the winner on Friday. Lots of ways to win! Good luck!! Note: I was not compensated to host this giveaway and the opinions expressed are my own. I do need to get some more cards! I either gave mine all away or misplaced them. Heh. I love that you found a heart-shaped rock. 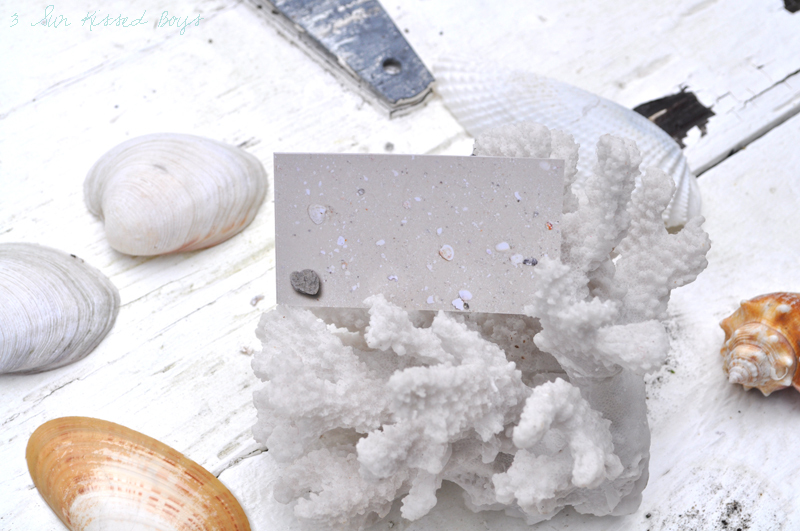 I have found little shells with holes in them, around the state, that are perfect for making necklaces with for a surfy look. Great to find your site--I am now following you on FB, as well as UPrinting, of course, and shared the post on FB. I look forward to reading more of your posts (I"m a curbside and yard sale junkie) and to winning 250 cards! YEAH! I would LOVE some business cards, yours turned out sooo cute! I like UPrinting on FB! 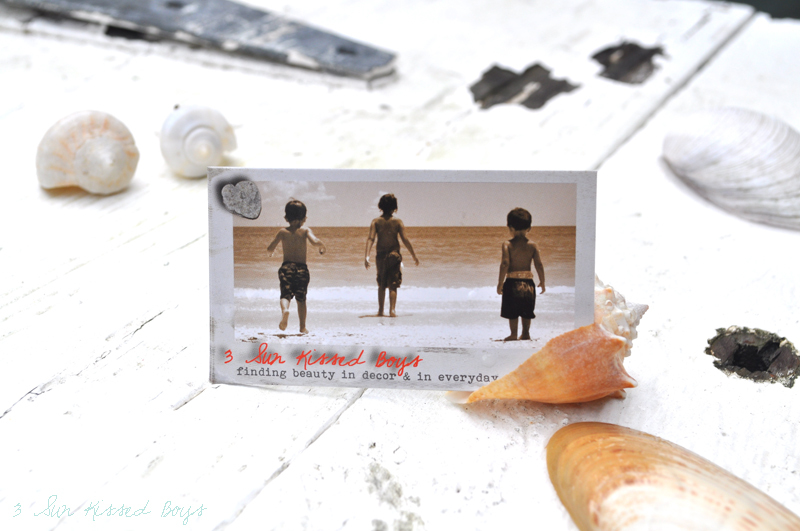 I have wanted blog cards for ages now and keep missing out on entering the giveaway. Thanks for the opportunity! I love your card design. It's awesome! Thanks for the tips on how to work with the company to design a card. I would never have thought of that. I LOVE the business card you made! So cute!